Over the years we have now had several modes of transports. We originally started our travels when the children boating. Our first purchase was a Seahog named Piglet. 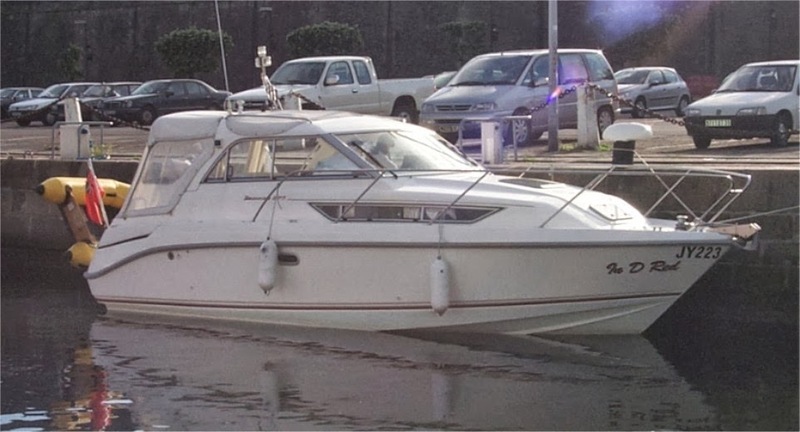 At 14′ 4 she was small enough to trailer and launch from the beach. We had some wonderful if very basic holidays on her. I constructed a “tent”to go over the back of her made from copper piping and boat awning material. The children slept under this on lilos and the toilet at night was a bucket with a lid on it. we ventured to Guernsey, Echreous and along the coast of France as far as Carteret. A year or so later and she was sold to make way for the purchase of a Orkney Orkadian named “Otters Wick” at 20′ long she felt like luxury as we had a sea toilet and gallery area now. She was now slightly too big to trailer comfortably so we had a mooring space in our local marina. We were able to travel much further along the Brittany coast and use to go as far as Morlaix. However as the children got bigger we changed the boat again this time to In-D-Red as 37′ Sea Wings. This one had a shower and separate beds for the children inside the boat, oven and fridge. We had some fantastic holidays but sadly the time and effort used every year to anti foul her and keep her sea worthy became greater than the number of days when the weather, tide and sea conditions were suitable for us to use her, added to the fact the children were now in their mid teens and spending any great length of time with their parents was no longer considered cool. So the decision was made to sell her and for a few years we went on package holidays. Missing the freedom of the boating holidays we decided to venture into the motorhome type of holiday. 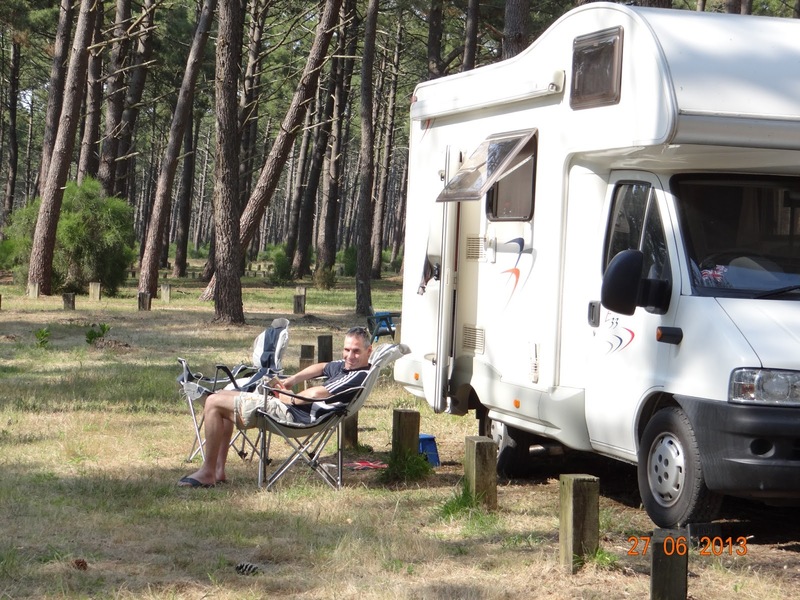 With paying for a daughter at uni – (coming from Jersey where there are no universities she is classified as overseas) we decided to buy an inexpensive small camper van. After looking through our local newspaper and online website we came across Tess a 1992 Talbot Express and fell in love with her. I replaced the sun faded curtains and installed a porti toilet in part of the wardrobe and we were off. With the solid pop top roof she was easy to drive and fitted under all the height barriers in France’s carparks. After several holidays in her the underneath body work was starting to show its age and having to make up the beds every night started to become a hassle. 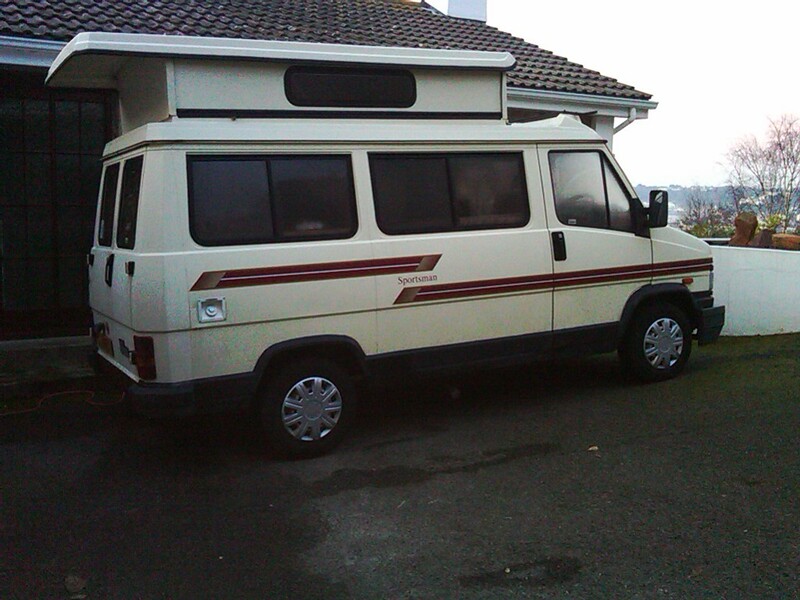 so we decided to sell three of our vehicles and purchased our current campervan, Bella. A 2005 Joint E33. This was luxury with a luton bed over the cab, dining area and large washroom with separate shower area. 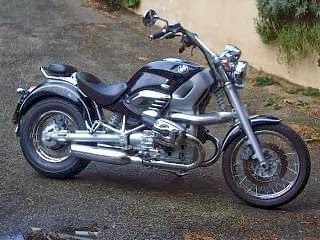 then a Yamaha XT660x and finally the Suzuki 1000 V Strom. 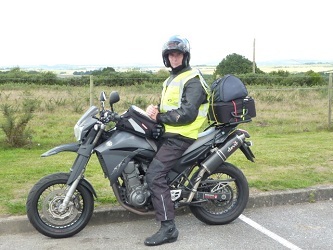 Our first trips away on the motor bike was on the Yamaha but I found the passenger seat very small and it was not really powerful enough hence the upgrade to the V Strom. This one came with panniers which meant I could take a lot more clothes with me. 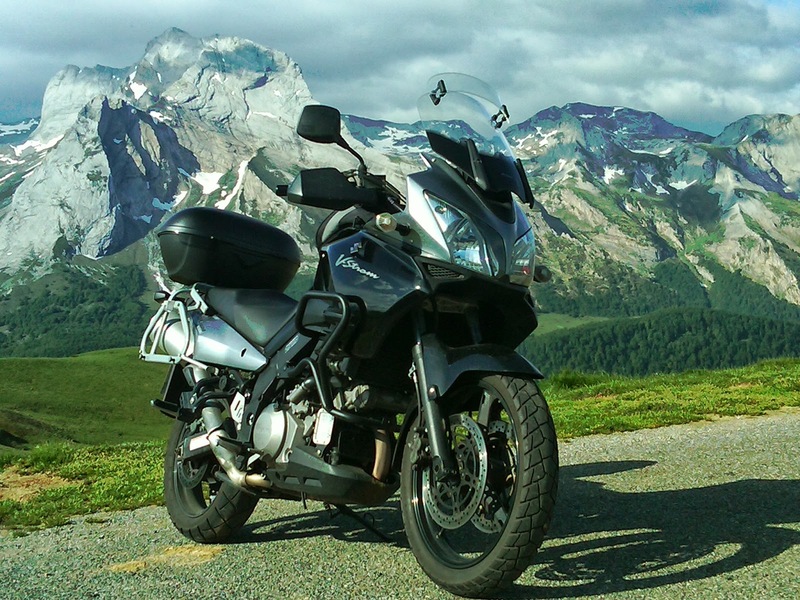 Suzuki VStom on our Pyrenees bike trip.